Living Room 3 Bedroom 2.5, Sleeper Sofa Down Stairs. Living Room, Dining and Kitchen are all Open Space Concept. Kitchen has all your cooking amenities. Kitchen; Dining and Living Area all Open Space Concept. Dining Table; Kitchen; and Living Area all Open Space Concept Downstairs. 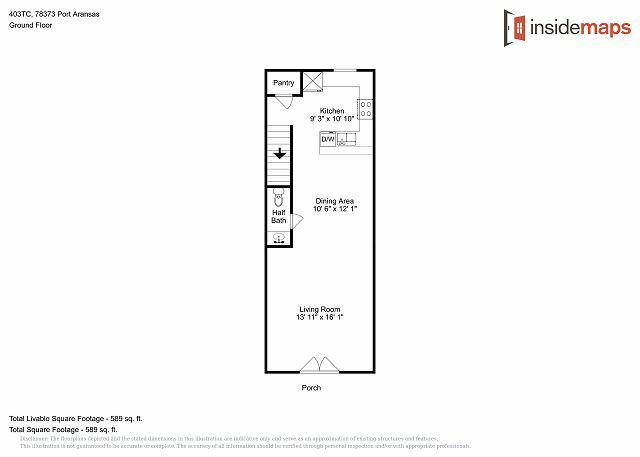 3 Bedrooms; 2.5 Bathrooms, This Condo Sleeps 8. Shared Community Swimming Pool, BBQ-Pits, Picnic Tables on the Common Grounds. The Commons Grounds Living room, Dining and Kitchen all open space. TV, Sofa Sleeper this Condo Sleeps 10, 3 Bedrooms, 2.5 bathrooms. Community Shared Swimming Pool. Dogs allowed. Sofa Sleeper, TV., Sleeps 8. Living, Dining Area and Kitchen all Open Space Concept, Locate on Ground Floor. Shared community pool. Dogs Allowed Sofa Sleeper, TV., Sleeps 8. Living, Dining Area and Kitchen all Open Space Concept, Locate on Ground Floor. Shared community pool. Dogs Allowed Living room, Dining and Kitchen all open space. TV, Sofa Sleeper this Condo Sleeps 10, 3 bedrooms, 2.5 bathrooms. Dogs allowed. 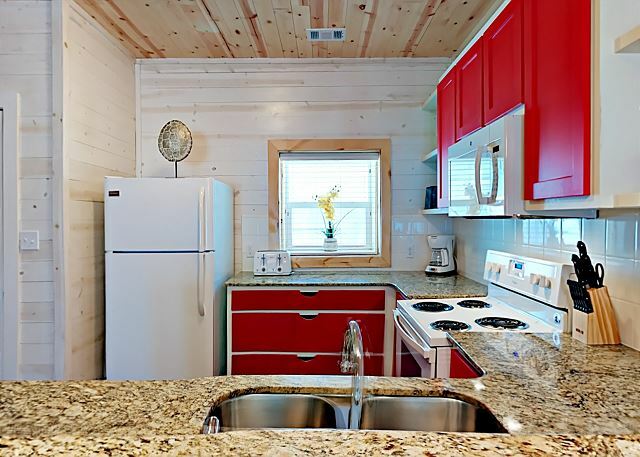 Kitchen has all your cooking amenities. Kitchen; Dining and Living Area all Open Space Concept. Kitchen has all your cooking amenities. Kitchen; Dining and Living Area all Open Space Concept. Kitchen has all your cooking amenities. Kitchen; Dining and Living Area all Open Space Concept. Dining Table; Kitchen; and Living Area all Open Space Concept Downstairs. Dining Table; Kitchen; and Living Area all Open Space Concept Downstairs. Half Bath Down Stairs. Half Bath Downstairs. Queen Size Bed; TV; Private Bathroom. This Bedroom is located upstairs. Queen Size Bed; TV; Private Bathroom. This Bedroom is located upstairs. Queen Size Bed; TV; Private Bathroom. This Bedroom is located upstairs. Master Bathroom Full Bath with Tub. Next to Master Bedroom. Queen Size Bed, TV., Big Closet. Upstairs. Futon Bed in 3rd bedroom upstairs. Full Bath Upstairs Hallway, Shower Only in this one, no Tub. Washer and Dryer Located in Upstairs Hallway. Washer and Dryer Located in Upstairs Hallway. 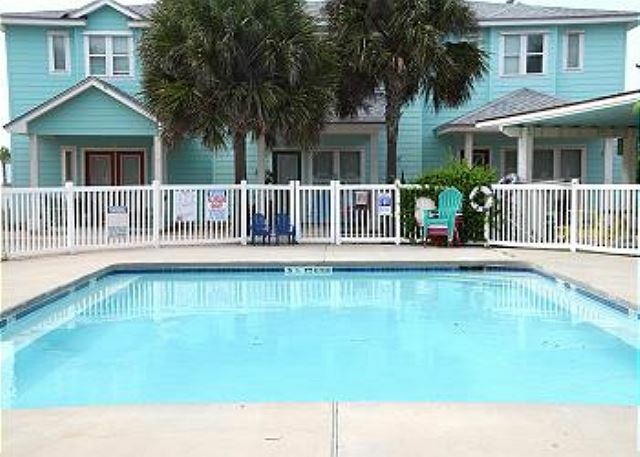 Beautiful newer townhome, The Commons at Seashell. This is a great location to rent one or more units for family reunions, retreats and gathering of friends. 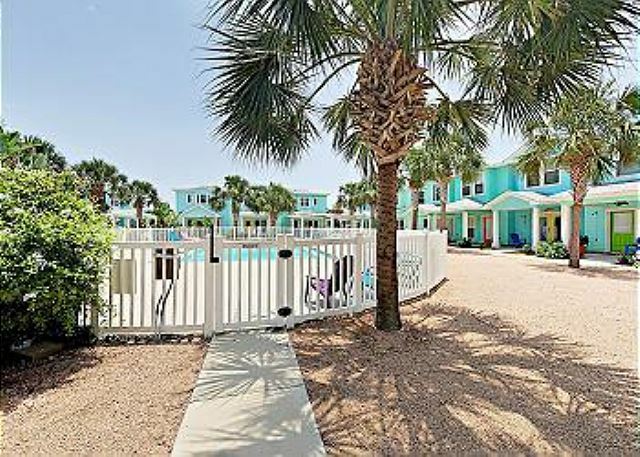 There is a large shared pool, hammocks for relaxing, picnic tables for outdoor cookouts under the shade of a cabana in the center of the units. Each unit has an outdoor shower for rinsing off sand from the beach. It's an easy walk or fun golf cart ride to the beach. 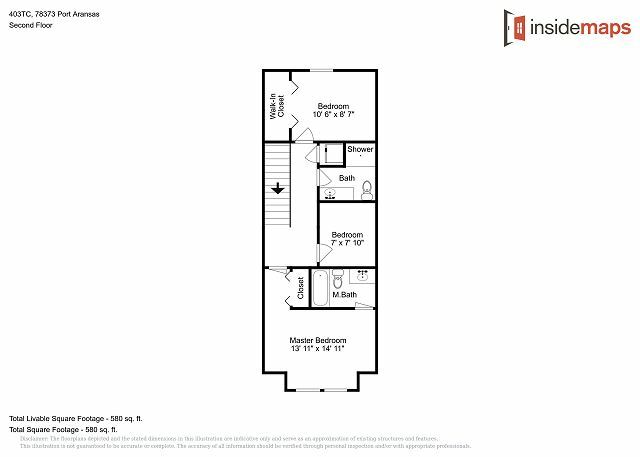 This new unit is beautifully decorated and has 3 bedrooms and 2 1/2 baths (BR1 - Queen, BR2 - Full size futon bed, BR3 - Queen) with a Queen sleeper sofa downstairs. There are Smart flat screen TVs in the two larger bedrooms and a 55-inch Smart flat screen TV (with Blu Ray DVD player) downstairs. The floors are stained concrete downstairs and pine upstairs for easy clean-up. The walls are 10" thick concrete to keep things quiet and cozy. This unit is not well equipped for rental use. It lacks dressers, the TV's didn't work when we arrived and we had problems with the showers. 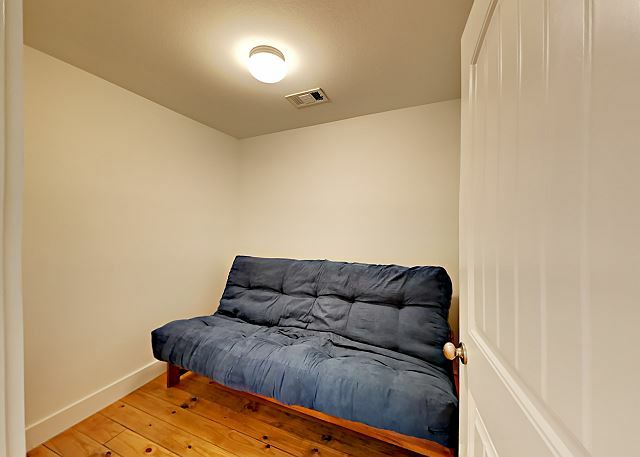 The third bedroom has a oversized futon which is difficult to use. On the plus side the staff was very attentive to our concerns and most issues were resolved quickly. The one exception was the lack of dressers which we were told were ordered but never arrived. We did check out early due to a death in our family. Thank you for your review. We are currently working with the owners to take care of the issues with this unit. We did order 2 dressers, one arrived, (broken). Again thank you for choosing Life In Paradise. Although the unit was nice and clean, we did experience some issues. The following are identified. The electrical outlets in the kitchen were not working and so we could not use the toaster/blender etc. We could not find the switch to the sconce lights in the kitchen but I'm assuming would not work either way due to outlets/switches not working. The unit was not equipped with the basics such as salt/pepper/cooking oils as provided in all previous units we've stayed at. The TV is not user friendly and were unable to use due to its difficult programming. All bedrooms did not have adequate storing/chest drawers to put your clothes/belongings in. The BR with a futon was a complete joke with an oversized, uncomfortable futon that took up the entire room and again with nowhere to place your belongings but on the floor. I would not stay here/ nor recommend this place giving the price tag on it.